In his guide to organizational transformation, author Tom DePaoli simplifies the strategies learned from his diverse career in many organizations. The book does an analogy of the Greek tale of Jason and the Argonauts Quest for the Golden Fleece. 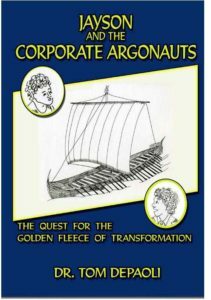 In this new tale, Jayson and the Corporate Argonauts – the Quest for the Golden Fleece of Transformation DePaoli suggests strategies for transforming an organization. 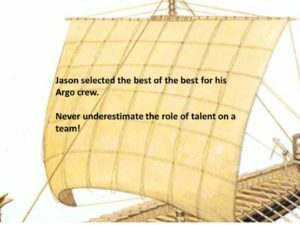 The book follows the adventures of the Greek hero Jason and his Argonauts and draws on the lessons learned from the crew and the perils that they overcome. The reader should try to become familiar with the Greek myth which the book explains. These adventures are used to recommend strategies for modern Corporate Argonauts trying to transform their organization. The quest for organizational transformation is a more perilous journey than the Greek quest for the Golden Fleece. Many organizations do not have any experience in this dynamic process and falter. The book remains true to the myth of Jason’s journey and the need for organizations to constantly transform. DePaoli provides practical lessons learned from his real-life cases of transformation, tested in harsh competitive reality. The emphasis is on the key concepts that can make transformation successful. Since every organization is different the author concentrates on the important strategic principles not the tactical methodology. The reader does not have to be familiar with the Greek tale, but the author does recommend at least becoming acquainted with a summary of the adventures. The author makes the adventures relevant to dealing with change and organizational transformation. DePaoli kept the methods simple and to the point. The fun is in the quest or the journey. He reveals the right methods that can help avoid the missteps of change and transformation. The author admits that there were many failures in his career especially when attempting to have people not only accept change but proselytize change. Organizations need both compassion and integrity to succeed. 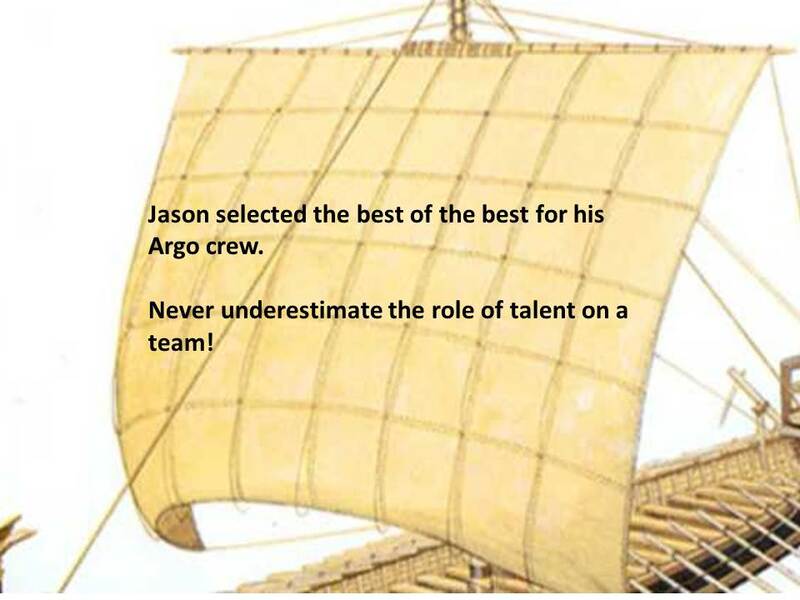 Corporate Argonauts should be given the chance to join the crew of the Argo and begin transformation.